Chamber Music festival in Risør church. Risør has many cultural events and festivals throughout the year including classical music, youth concerts, art fairs and design seminars. 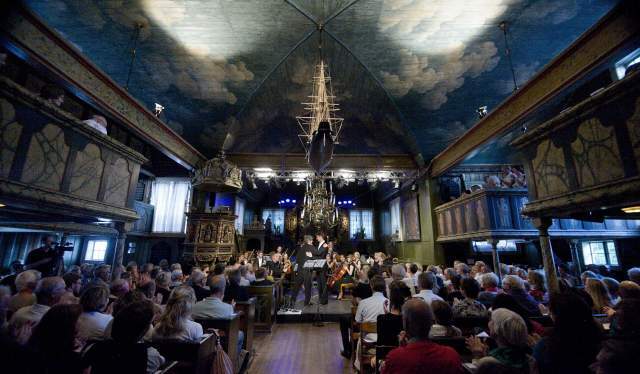 The Risør Chamber Festival started in 1991 and is catered to classical music lovers. Musicians are from around the world and the purpose of the event is to stimulate musical and cultural life in Risør and the region. Repertoires cover a wide range of music from the 18th, 19th and 20th centuries. In addition to classical music, the festival is also presents Norwegian and contemporary music. "The Risør Chamber Music Festival is a non-profit foundation, the purpose of which is to arrange an annual chamber music festival at which both important classical music and more contemporary repertoires will be presented. Efforts will be made to find musicians - both Norwegian and foreign - of recognised high artistic standard or with proven, indisputable talent. The Chamber Music Festival will be a national and international forum for chamber music and will also stimulate musical and cultural life in Risør and the region." 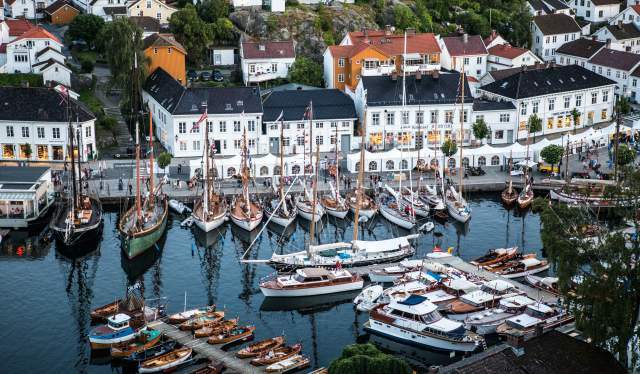 The Risør Trebåtfestival "Wooden boat festival" is the only one of its kind in Southern Norway. The region celebrates their long history of wooden boat making and culture with a two day festival every August. 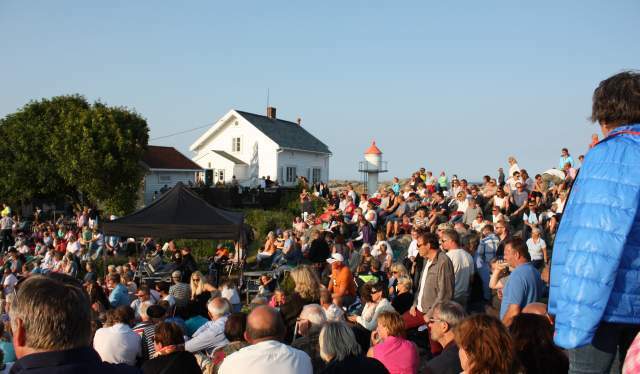 Thousands of people from all over the country attend this event which includes a showcase of classical Norwegian wooden boats, music concerts, stalls, local handicraft, shows at the town theater in Båtbua, and a pirate games. There is a designated children&apos;s area where they can join in many activities including learning how to fish. The boats on display are old elegant motorboats, sailing ships, lifeboats, steam boats as well as modern boats. The art group "Villvin" was established in Risør in 1976. lt comprises of "Gallery Villvin" which exhibits and sells Norwegian and nordic handicrafts and Villvinmarkedet, which is a "handicraft market". The Villvin Gallery is open all year and conveys works created by more than one hundred artists with ceramics, textiles, glass, metal and wood displays. The Gallery also provides consulting services in connection with the decoration of public and private areas. The Villvinmarked "Handicraft market" is the largest and most exciting exhibition of high quality handicrafts of its kind in the region. 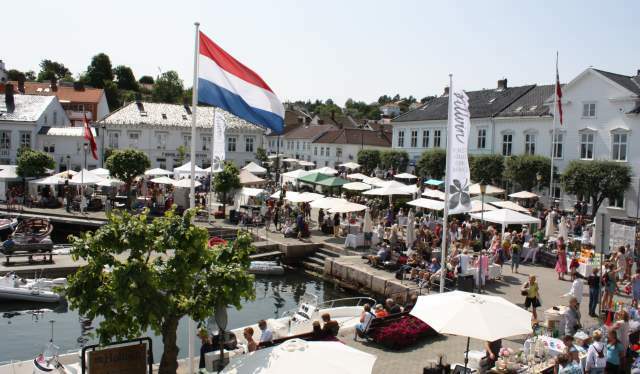 Over one hundred professional craftsmen from Denmark, Sweden and Norway gather in the square and surrounding Risør inner harbour to sell their work. Items include ceramics, glass, textiles, metal, leather, wood and paper. There is also various types of entertainment. FyrJam - "The Lighthouse music festival"
FyrJam is a music festival located at Stangholmen in Risør. The combination of coastal views, bathing and live music draws in the crowds. The purpose of FyrJam is to create an event for amateur bands who want to experience what it is to play on a big stage with an enthusiastic FyrJam audience. Friday is acoustic bands, while Saturday is dedicated to rock n&apos;roll and jamming. The purpose of this program is to provide a varied and diverse musical offerings to as many as possible and to offer the opportunity for musicians of all ages to participate in the event.